The precautionary recall is related to the head cover bolt loosening on the Yamaha FZ 25 as well as the Yamaha Fazer 25 that were manufactured from January 2017. India Yamaha Motor has announced that it will be recalling 23,897 units of its recently launched quarter-litre twins in the country. Both the Yamaha FZ 25 and Yamaha Fazer 25 have been recalled in order to rectify an issue related to head cover bolt loosening. The Japanese bike maker has said that the recall exercise commences with immediate effect and will cover the motorcycles that were manufactured from January 2017. This nearly includes all motorcycles that were sold since the launch of the FZ 25 in January last year. The recall covers 21,640 units of FZ 25 and 2257 units of Fazer 25. Yamaha has recalled the exercise a precautionary recall and did not report of any incidents due to the issue. Furthermore, the affected motorcycles will be repaired free of cost at any of the authorised dealers and the owners will be contacted individually. Yamaha is working closely with its dealers to ensure that the repair experience is as convenient and efficient as possible, the company said in a statement. If you own the FZ or Fazer 25, you can also contact your dealer to see if your bike is part of the recall. 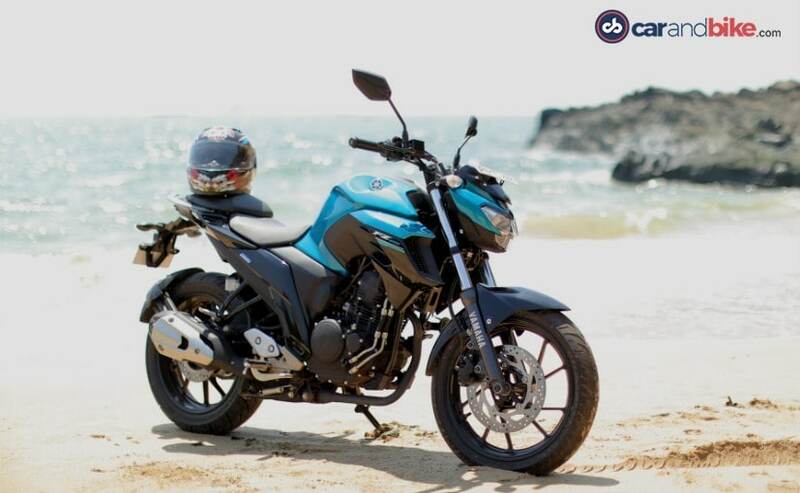 The Yamaha FZ 25 was introduced last year and has been a successful model for the motorcycle maker. It builds on the FZ legacy in India while offering beefier styling, powerful engine and impressive ride-ability, especially within the city. 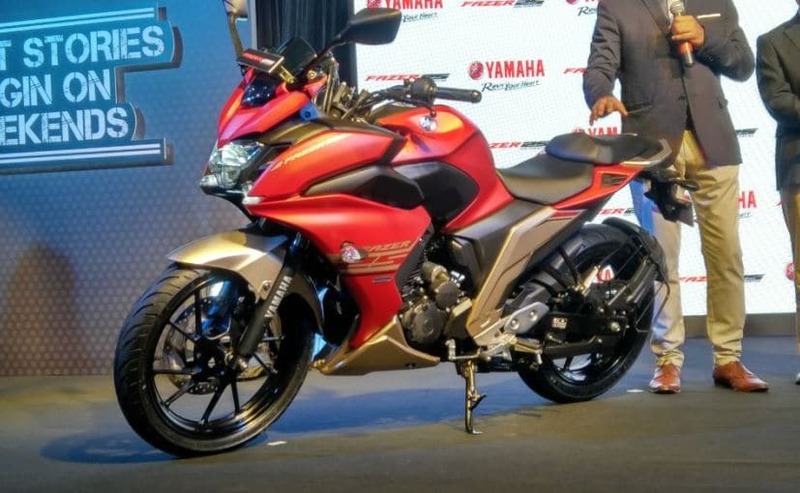 The Yamaha Fazer 25, on the other hand, uses the same components as the FZ, but has been designed as a sports tourer and comes with a complete fairing. The Yamaha FZ 25 and Fazer 25 draw power from the same 249 cc, oil-cooled, single-cylinder engine that is tuned to produce 20.6 bhp at 8000 rpm and 20 Nm of peak torque at 6000 rpm. The engine comes paired to a 5-speed transmission on both bikes. Suspension duties are handled by telescopic forks up front and a monoshock setup at the rear. The bike comes with disc brakes at both ends, but ABS has been given a miss completely. The FZ 25 was also the first bike in the segment to get an all-LED headlamp. The Yamaha FZ 25 is priced at ₹ 1.19 lakh while the full-faired Fazer 25 is slightly more expensive at ₹ 1.22 lakh (all prices, ex-showroom Delhi).